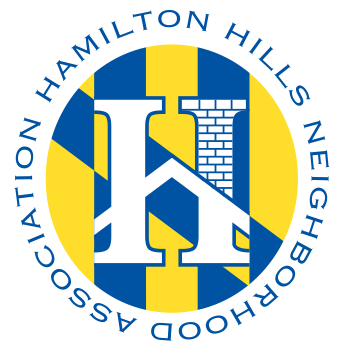 Hamilton Hills Neighborhood Association – Live. Learn. Play. 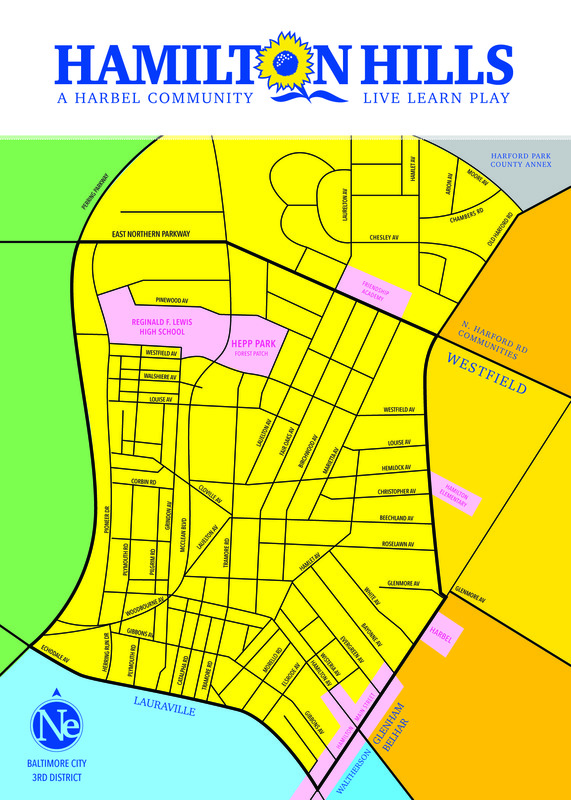 Hamilton Hills Neighborhood Association (HHNA) is a voluntary community association for residents in the Hamilton Hills neighborhood of Baltimore, MD. 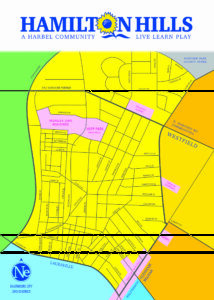 Click here to view a map of Hamilton Hills. g) For such other purposes as approved by the Board of Directors (Board) or membership. As of December 2016, HHNA is recognized as a tax-exempt organization under the Internal Revenue Code Section 501(c)(3). Meetings are currently held the third Wednesday of every month from 7:30 – 8:30pm. Please check the Calendar tab for a list of all upcoming events. We encourage all residents to attend and participate. It’s your community – let your voice be heard! Membership dues are $10 per person, per calendar year.